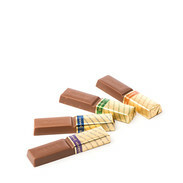 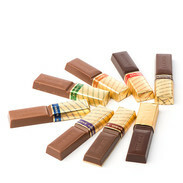 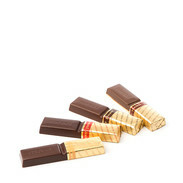 The classic merci – five carefully selected chocolate varieties, made with the finest ingredients: Great Variety, Milk Variety, Dark Variety, Crispy Almond Variety and Mousse au Chocolat Variety. 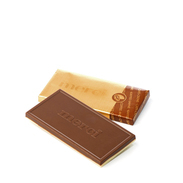 The merci product range has featured innovative seasonal products since 2011: Easter bunnies, Santas and several varieties of delicious Easter eggs and chocolate Christmas balls add even more heartfeltness to the festive season. 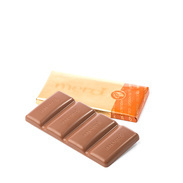 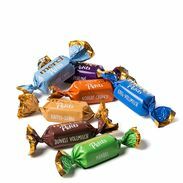 The brand family grows once more: since 1995, the popular merci varieties are also available as small treats – initially marketed as merci Pur. 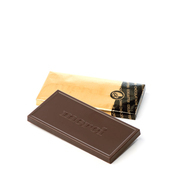 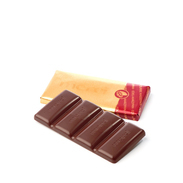 The perfect product for treating yourself, offering to guests and sharing with friends. 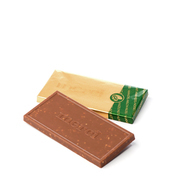 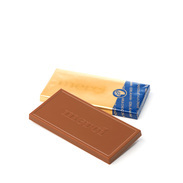 The chocolate speciality merci Crocant, merci chocolate with a filling of hazelnut & cream crocant pieces and chopped almonds, was launched in 1994.